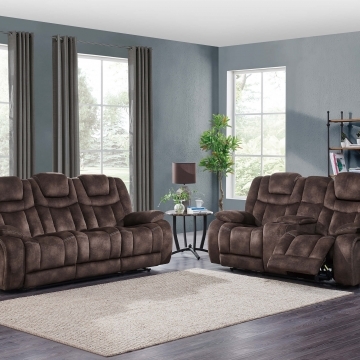 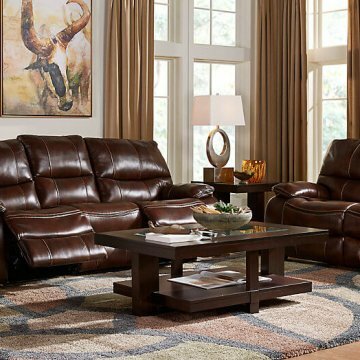 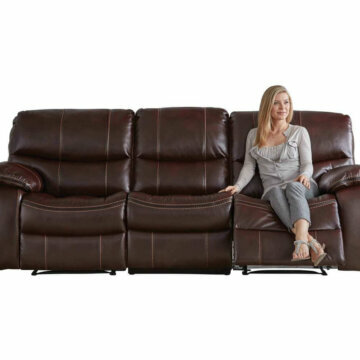 The 3333 Brown Reclining Sofa & Loveseat features a rich brown polyurethane leather like upholstery and smooth lines. 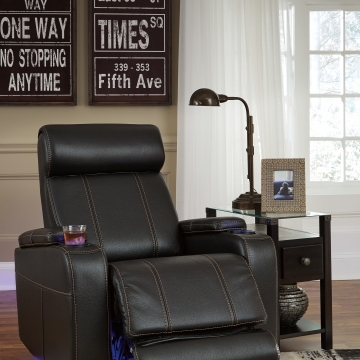 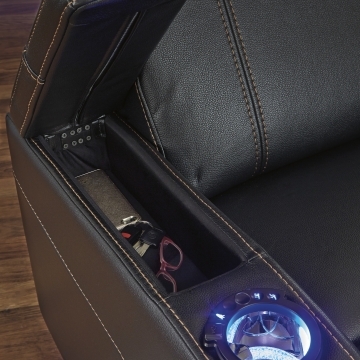 Cushioning allows for ideal lumbar and back support. 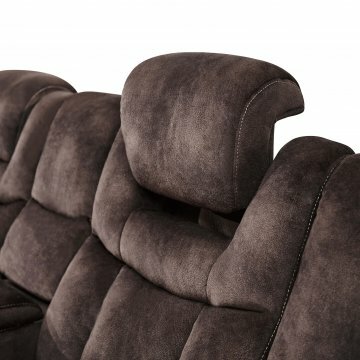 This set is a tremendous value.